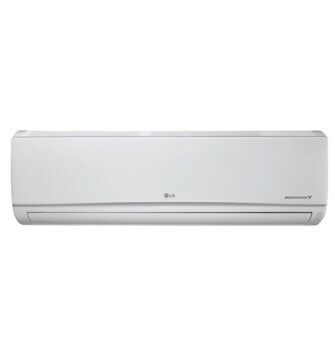 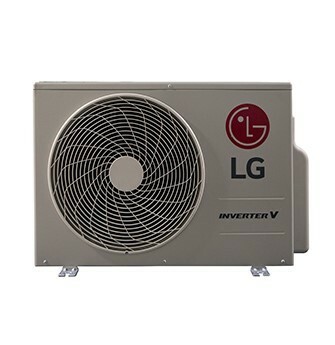 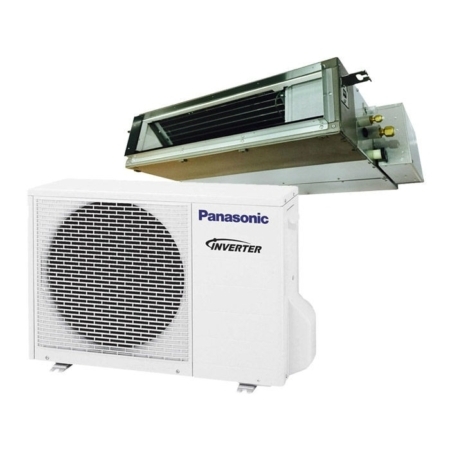 The ceiling-cassette indoor units in these duct-free split heat-pump systems provide comfort in large, open spaces. 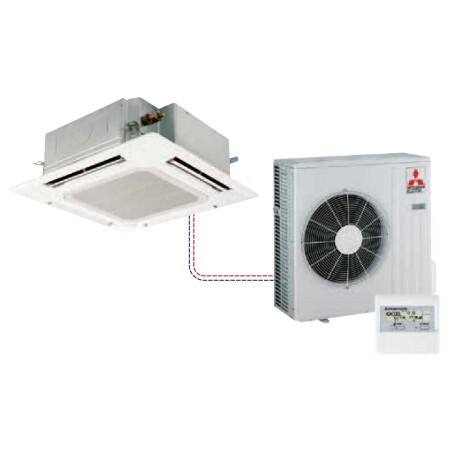 Duct-free installation with an aesthetically pleasing indoor unit design. 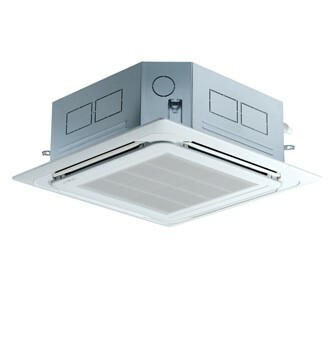 The four-way controlled louvers and fan speed features on these ceiling cassette indoor units allow for even air distribution. 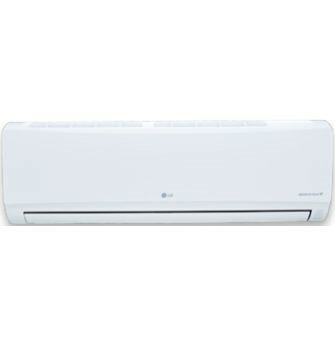 Easy control through the included wireless remote or optional wired wall-mounted controller.